To celebrate the 150th anniversary of Florence’s appointment as capital of the united Kingdom of Italy, the Gallery of Modern Art in Palazzo Pitti is hosting from November 19th to April 3rd, 2016, the exhibition: Firenze Capitale 1865-2015. I doni e le collezioni del Re, the King’s gifts and collections. 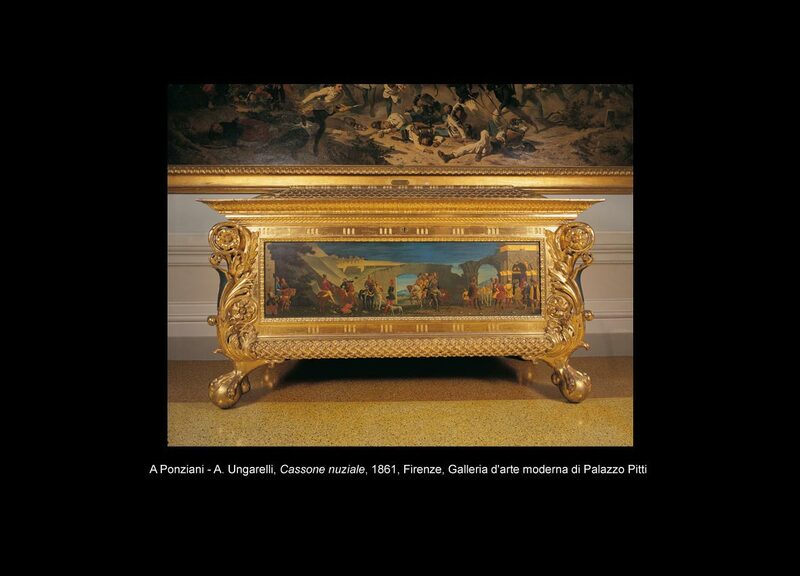 On show the works of art and furnishings acquired by King Victor Emmanuel II during the years he spent in Florence for his sumptuous residence, no less than Palazzo Pitti. 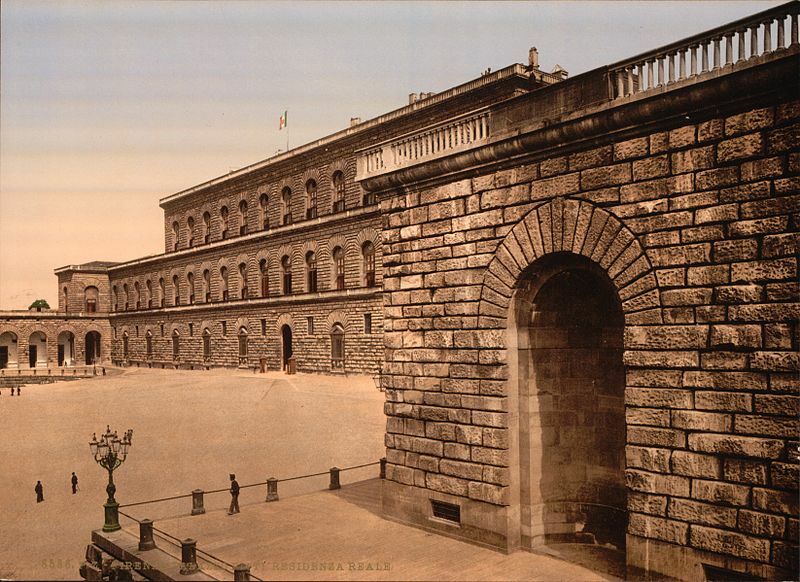 On November 18th 1865, Parliament takes office in Palazzo Vecchio, Florence. Victor Emmanuel II and his numerous offspring take over Palazzo Pitti as new royal residence and the king not only decides to make the palace as comfortable as possible, but also a living testimony of his taste in furnishings, personally directing the subjects of the paintings and sculptures he commissions. For this reason, to celebrate the anniversary of Florence capital, the curators have decided to dedicate an exhibition to the works of art donated to the Palace by the king, so as to investigate his collecting passion. 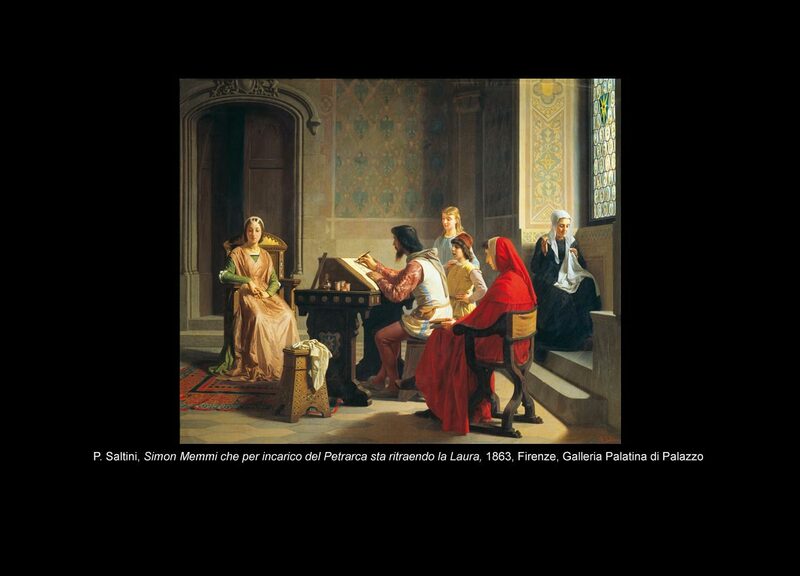 Among these masterpieces are paintings inspired by famous historical events related to the House of Savoy, such as those by Giuseppe Ciaranfi and Giuseppe Bellucci. Other works on show are the marble sculpture by Pio Fedi inspired by a Dantesque episode, Pietro Saltini’s representation of Francesco Petrarca depicting his beloved Laura, and a Michelangelo reciting his poems to Vittoria Colonna by Francesco Vinea, just to name a few. Visitors will also find interesting the collection of the King’s daily objects such as his pipe, match holder, game cards, horse prints, silver picture frames with the Queen’s effigy. All objects which were usually placed on the late baroque furniture the King had personally ordered the Florentine woodcarvers to make following the Piedmontese and French style. 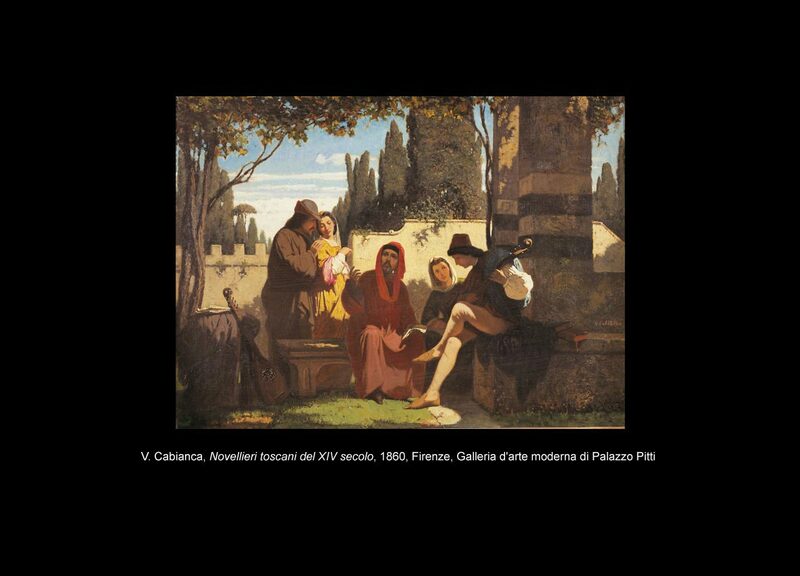 As art connoisseur, Victor Emmanuel II didn’t fail to consider the results of the Macchiaioli and at the National Exhibition held in Florence in 1861 he chose the Novellieri Toscani, ‘Tuscan Storytellers’, by Vincenzo Cabianca, considered one of the first modern paintings of history. This ‘modernist taste’ was the same used by the king to furnish the halls in Palazzo Pitti. The exhibition can be visited from Tuesday to Sunday from 8.15 am to 6.50 pm. Closed Mondays, Christmas Day, New Year’s Day. Full price ticket costs 8,50 Euros. 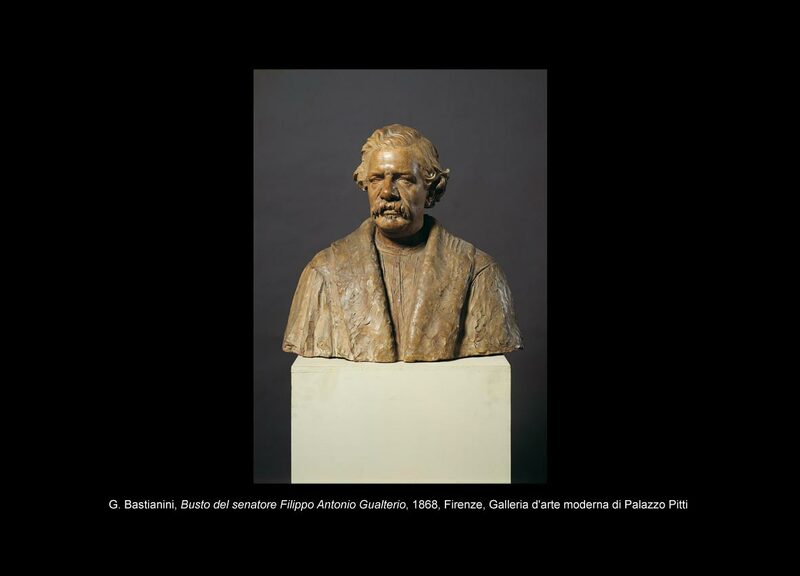 Questa voce è stata pubblicata in Art exhibitions in Tuscany, Art in Florence, Exhibitions in Florence, Exhibitions in Tuscany, Florence, Tuscany e contrassegnata con Firenze Capitale 1865-2015, Galleria di Arte Moderna, Giuseppe Bellucci, Giuseppe Ciaranfi, Palazzo Pitti, Pietro Saltini, Pio Fedi, Vincenzo Cabianca, Vittorio Emanuele II. Contrassegna il permalink.